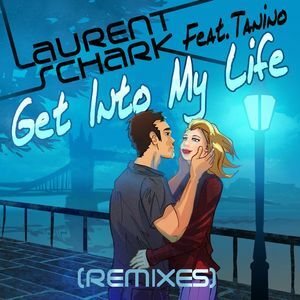 "Into My Life" album is the new Laurent Schark masterpiece, in which you will enjoy a style that marks a new musical production directed by our talented London-based French Dj. 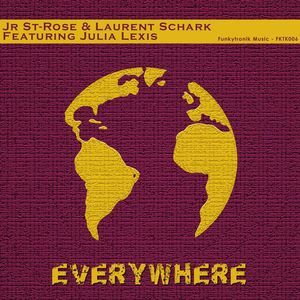 Indeed, the finest vocal Electro House music is here, with a unique and authentic Schark signature. It took a long time to find the right ingredients that are contained in this album. 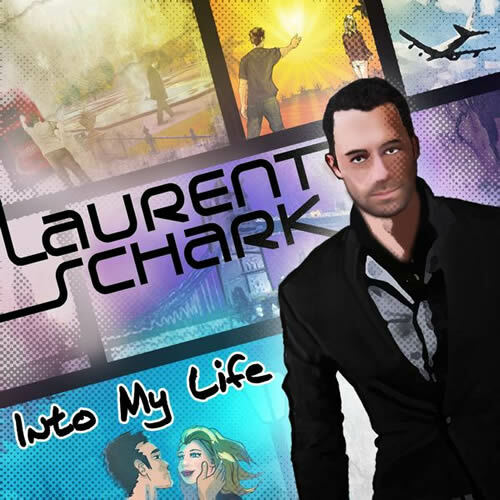 Some tracks, from Laurent 2007 first album "Move On", have been totally reshaped (A Different Day, Movin, My Destination, Boost Up Your Life, etc.). Added to that, brand new songs. 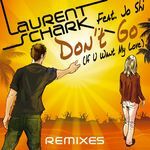 You may have listened to the singles such as "The Sun Is Gonna Shine", "Don't Go", or "Get Into My Life", but some are yet to be discovered. We are very happy and proud to present you this album project, and we hope you will enjoy it as much as we have loved to produce it. 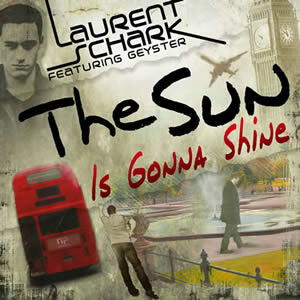 This marks a big step in Laurent Schark career. Laurent Schark Feat. Jo Shi "Don't Go"